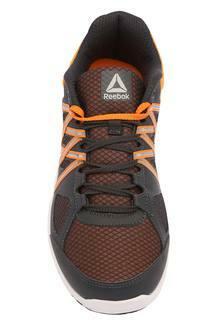 Rev up your footwear collection by adding this pair of sports shoes from Reebok. Its upper part has been crafted with care using premium quality mesh material that lends it a nice finish. 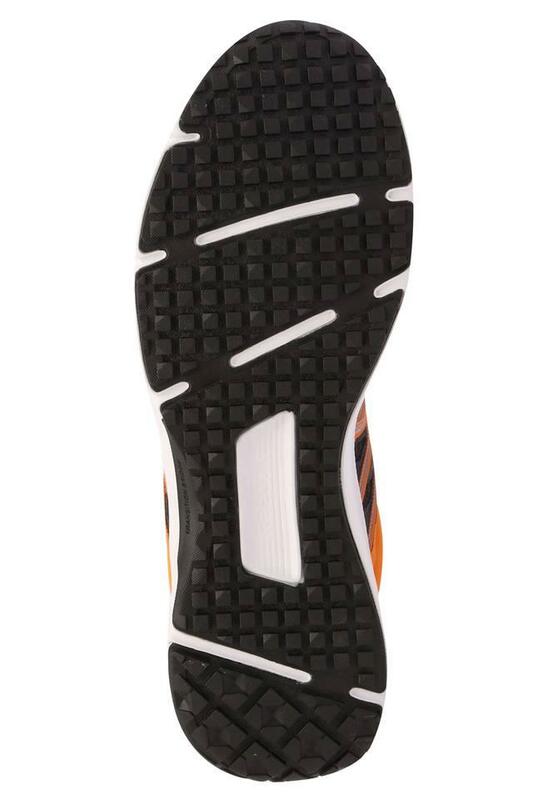 Besides, its ethylene vinyl acetate outer sole promises to offer a better grip on any turf. 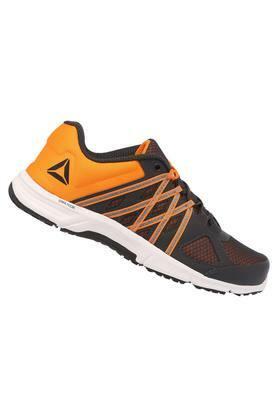 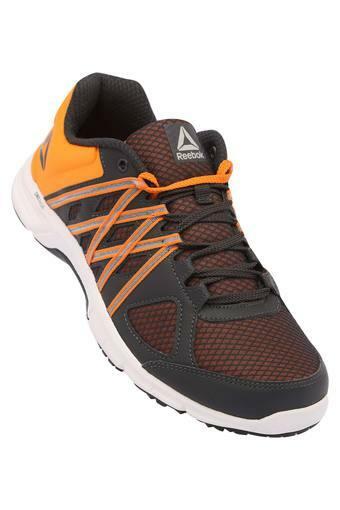 Jog in style by wearing this pair of sports shoes, which comes with a soft foot bed. You can team it with a pair of track pants and a T-Shirt to complete your look.